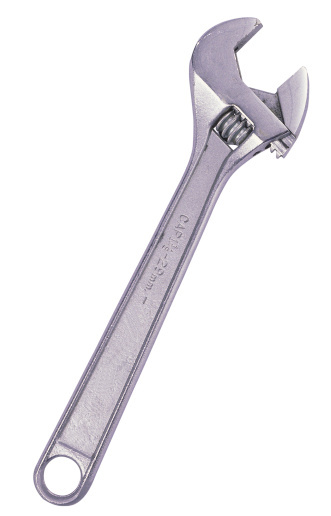 A pipe wrench is the typical tool of choice for removing a shower head. However, many of us just don't have a pipe wrench lying around. They're available at home improvement stores, but if you don't want to spend the extra money there are other ways to dismantle the shower head. You can use your hands if you have a strong grip, or another household tool. Removing a shower head can be tricky without a wrench. Spray a rust penetrating oil, like WD-40, and/or lime remover around the circumference of the shower head fitting if you notice rust buildup or lime. Even if you don't notice buildup, spraying the fitting with oil will help to loosen it. Let the product saturate the shower head fitting for 15 to 20 minutes. Wrap a wash cloth around the shower head fitting to prevent scratches or to give you a better grip. 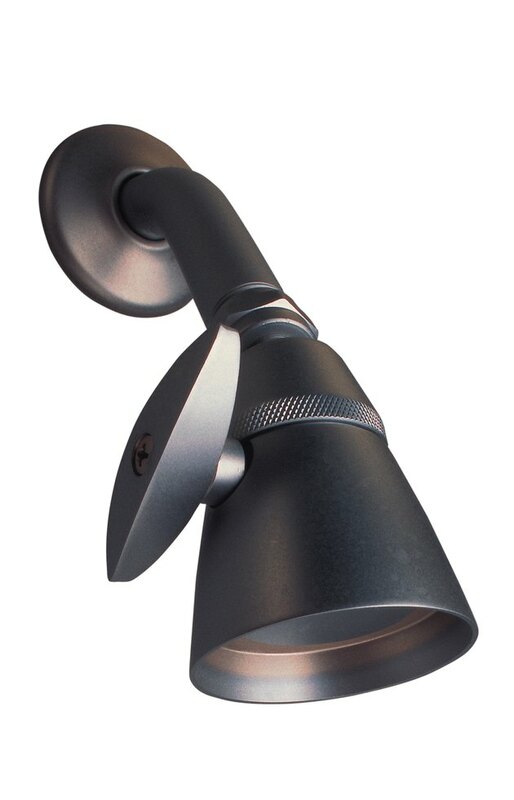 Grip the shower head fitting in a pair of angled or regular pliers, or your hands; angled pliers are best-suited for the task. Turn the fitting with the pliers or your hand counterclockwise until loose. Spray additional oil on the fitting if it appears stuck. Then try to remove it again with your pliers or hand.